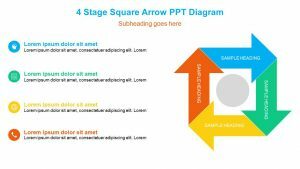 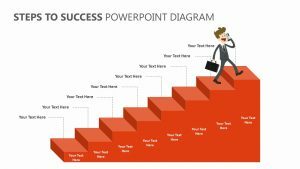 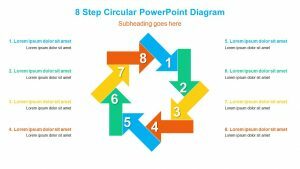 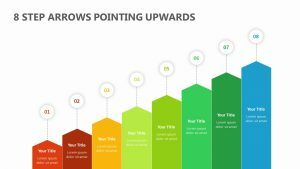 Illustrate an important point during your presentation with the utmost of ease using the 3D Stairs Diagram for PowerPoint. 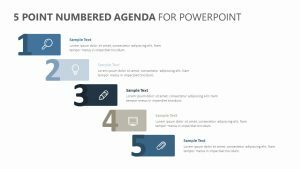 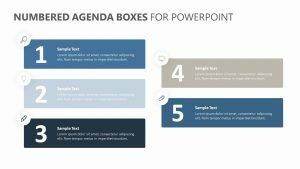 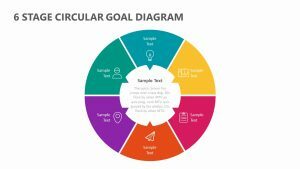 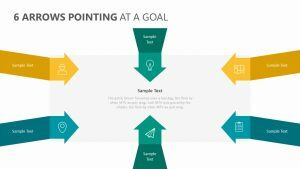 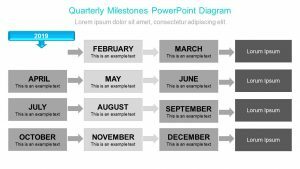 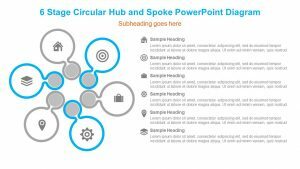 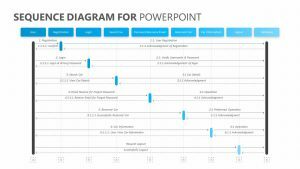 Perfect for showing a progression or how key components of a project, task or strategy fit together, this PowerPoint slide is easy to edit. 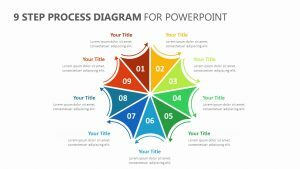 Just add your titles and then type your own text. 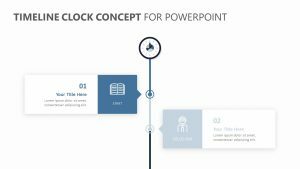 Then, edit the remaining slides to provide more information about each step. 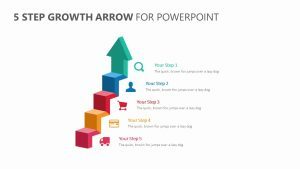 A final slide shows how everything fits together and includes a clip art graphic. 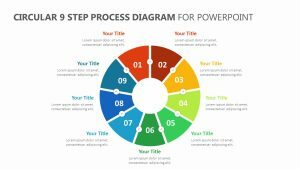 Clean and easy to read, the slide series is available as an instant download, so you can begin editing right away.